We do not believe it right or responsible to charge non-negotiable service fees, regardless of whether or not work is done. 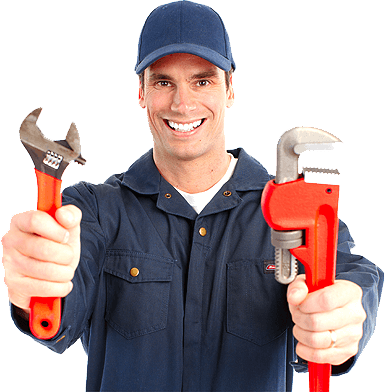 Our experienced plumbers will freely provide you with a thorough evaluation that clearly states the problem, the solution and the estimated cost of providing a fantastic service. Trust, integrity and reputation are extremely important to our Murrieta based family business. Our standing in the community is far more important to us than giving you a low estimate, only to raise the price later. We do not simply want your service this one time, rather, we want a long and mutually beneficial relationship. Unfortunately, houses and water fixtures deteriorate over time and we want you to think of us and know we have your back. 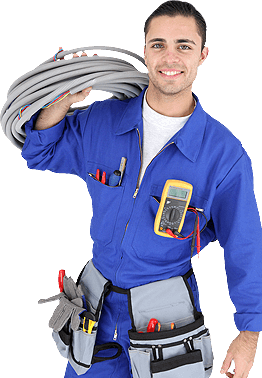 We are more than happy for you to get quotes from other plumbers, or use us freely as a second opinion, we stand by our pricing and the services we provide to the people of Murrieta.